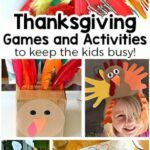 Since Christmas is upon us, I thought I would share the best educational toys and games for preschoolers! All of these make excellent gifts for young kids! 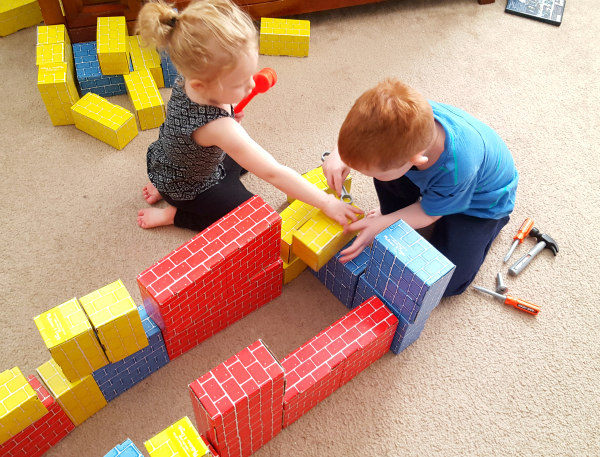 Over the last couple of years, I have researched and purchased a variety of toys and games that I thought would be awesome for play time and also had educational value. 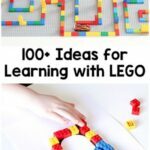 I am always looking for toys that will provide my children with opportunities to learn and develop! We have purchased and love every toy I am recommending. Most of them have gotten several years of use already, so they are tried and tested. 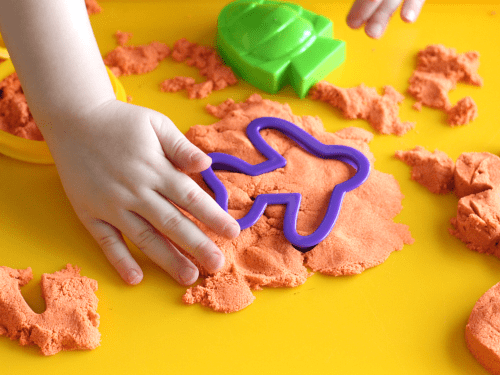 Here is a list of some of our most favorite toys and games for preschool learning! I received complimentary product as a thank you for posting, but all opinions are my own and based on lots of personal use with Magformers. We LOVE them! 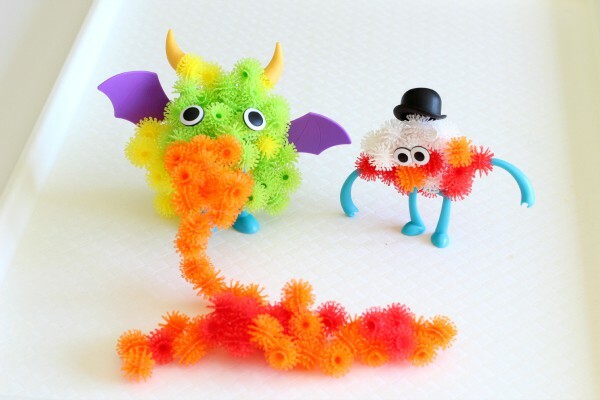 These are one of our favorite toys! While playing with them kids are learning critical thinking skills, engineering, scientific concepts, fine motor skills and more! I highly recommend getting a standard Rainbow 30 piece set and a WOW Set. The WOW set comes with wheels and other special pieces that will allow kids to create a wide variety of vehicles. My son is in LOVE! 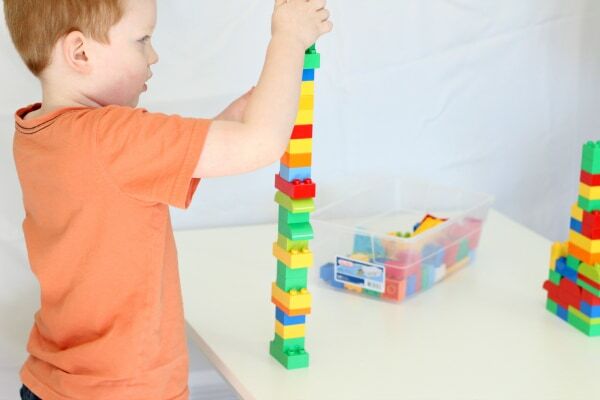 Duplo blocks can be used for nearly every subject area. They are excellent for developing fine motor skills, but can also be used to teach colors, math skills, engineering, and even literacy! Kinetic sand is a huge hit in our house. 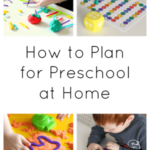 It can occupy my preschooler for long periods of time. There are so many ways we use it for playing and learning! 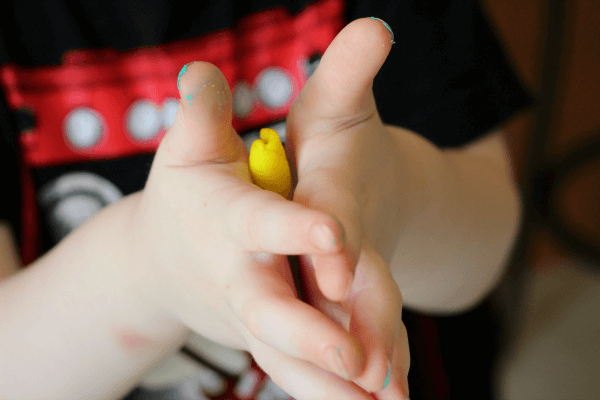 Play dough is an excellent way to develop fine motor skills! Not to mention all of the creativity that takes place while playing with it! I’ve used it to teach math, letters and science! 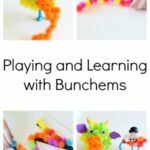 Bunchems are a new favorite in our house! My kids are fascinated by them. The are so fun and colorful and inviting. 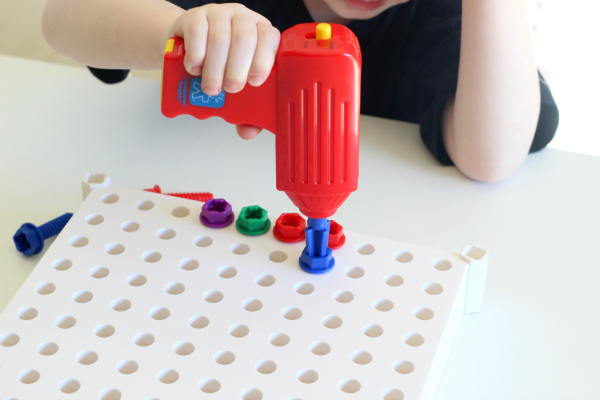 They spark creativity, develop fine motor skills and can be used to teach various math skills! Find out how we are using them for learning here. We own many different Toobs. We use the animal Toobs in various habitat activities as well as for counting, pretend play and sorting. The space toob is a favorite of my son’s. 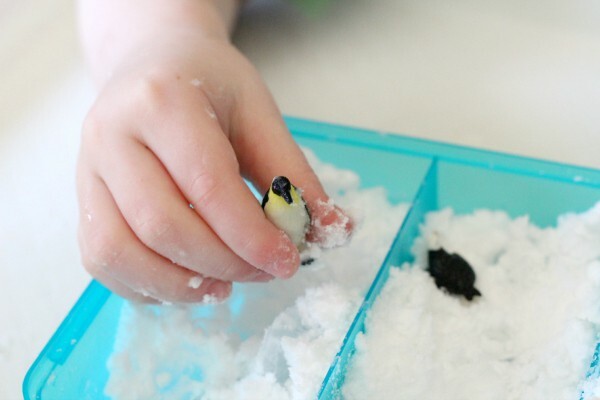 There are so many of them and so many ways to play and learn with them! My son loves this game! 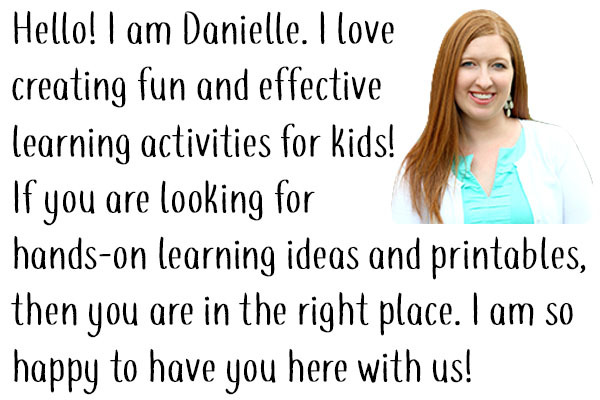 It is lots of fun and jam-packed with learning opportunities! 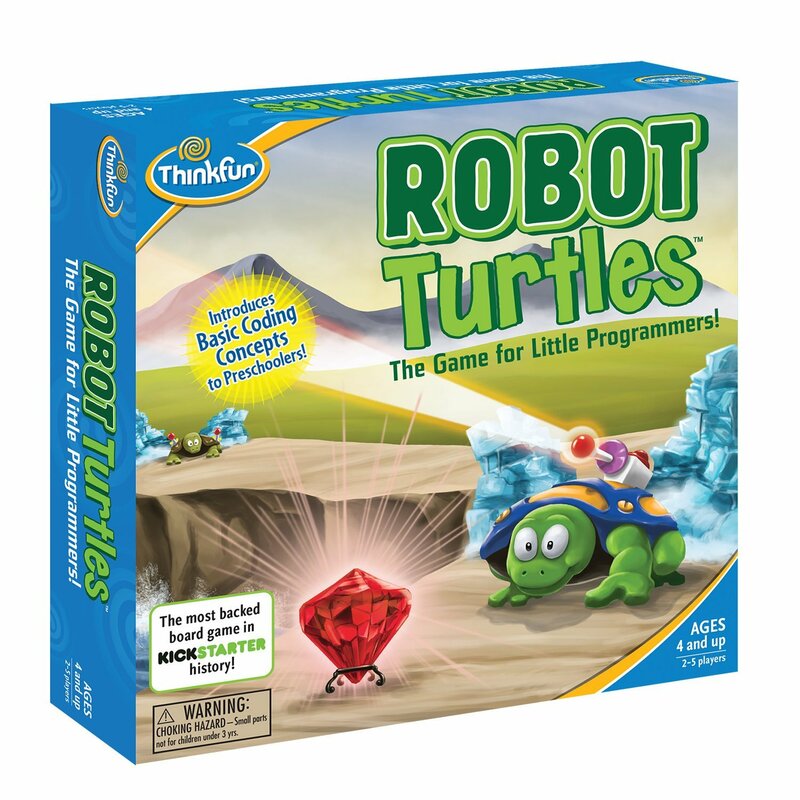 Kids will develop critical thinking skills and begin to learn basic programming concepts. We have had these for several years and they have held up amazingly well! They teach critical thinking skills, reasoning skills, engineering and even gross motor skills! 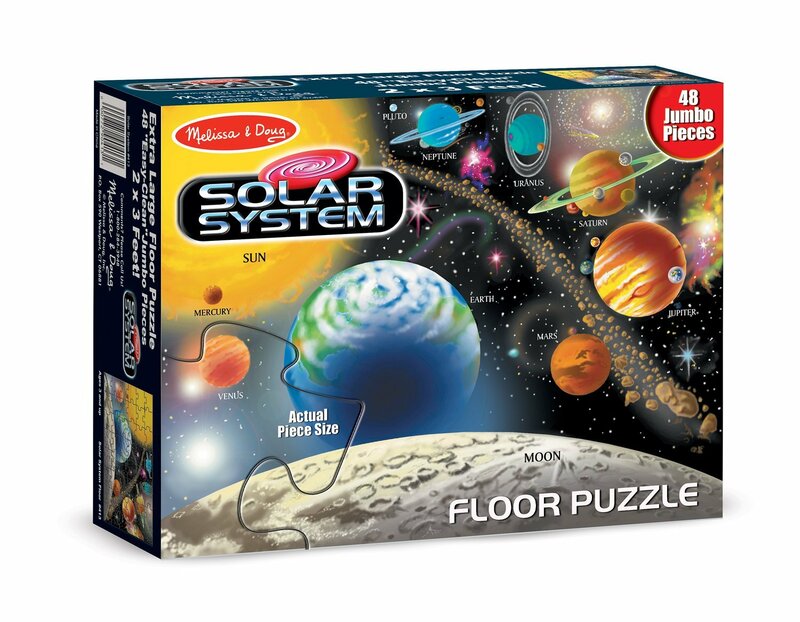 Puzzles of any kind are always a great way to learn and play, but we really enjoy these large floor puzzles from Melissa and Doug! We have also this for several years. My son really enjoys making designs and pretending to use a real drill like his dad. 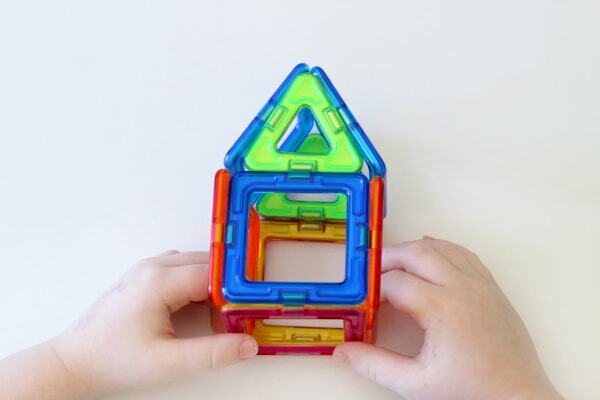 It’s excellent for fine motor development, hand-eye coordination and spatial reasoning. There you have it! 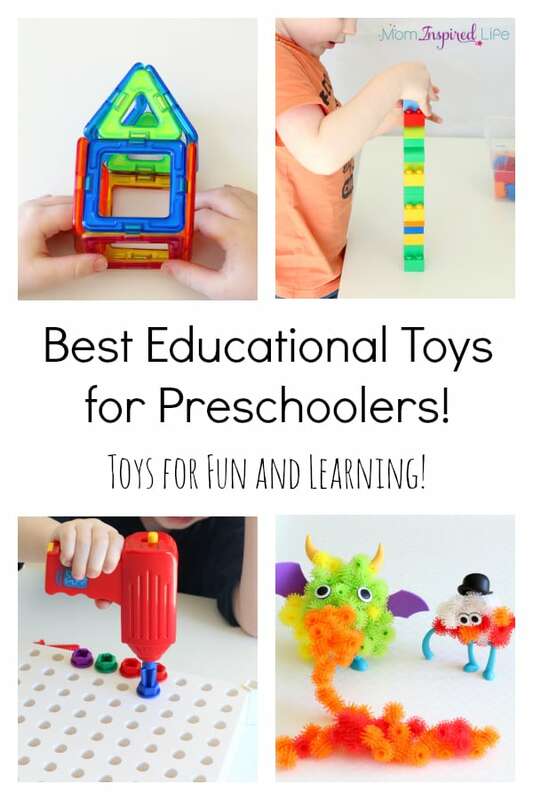 My list of the best educational toys for preschoolers! 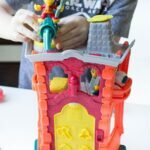 My son has used and LOVED all of these toys and I hope yours will too! 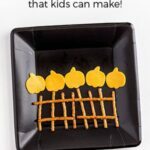 This post is part of the KBN Holiday Gift Guide event! 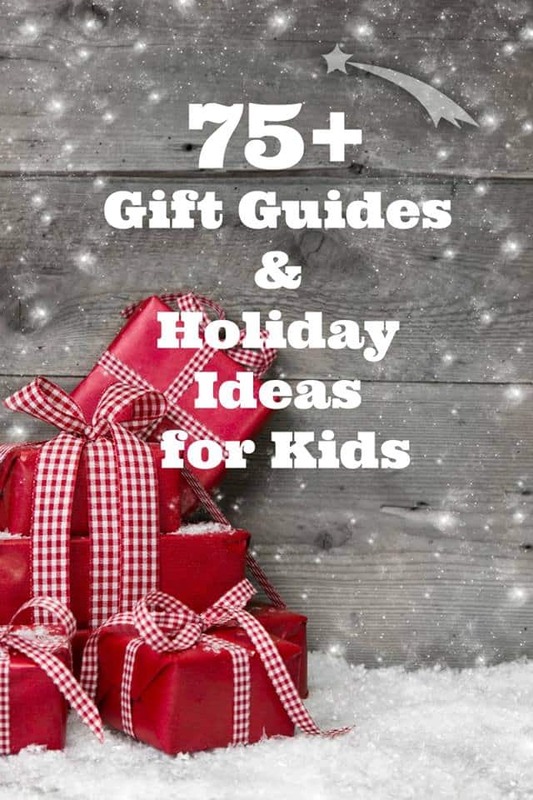 To check out all of the other awesome holiday gift guides for kids click on the picture below to head over to the landing page!